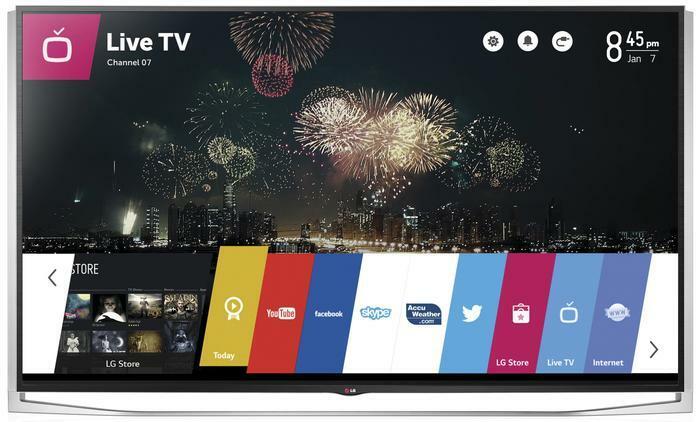 LG Electronics and Luxoft have announced a new partnership that will see WebOS expand from TVs to cars. “Thanks to our collaboration with Luxoft, we are able to bring webOS into automotive and beyond,” said I.P. Park, Chief Technology Officer at LG Electronics. Previously, WebOS was relegated solely to running LG's smart TVs. However, from as far back as 2013 the company has been teasing the potential of the operating system to move beyond the home entertainment space. LG say that Luxoft will lead the deployment of WebOS into the new, targeted sectors, beginning with automotive. Initially the focus will be on digital cockpit development – which LG say includes infotainment, navigation, and other features that are human-car interaction-centric. “We’re already leveraging LG Electronics’ thriving smart TV eco-system to customize and enhance webOS so it provides an innovation canvas for car manufacturers to develop next-generation autonomous vehicles,” said Mikael Söderberg, Senior Technical Director, Automotive at Luxoft. Beyond that, Luxoft and LG Electronics also admitted plans to introduce WebOS into the robotics and smart home sectors. “Underlying this partnership is a shared desire to make it easier for manufacturers to innovate with technology. This platform gives them the flexibility to make digital changes. This will help accelerate the mobility revolution, improve human-robotic interactions and make smart devices even smarter,” said Dmitry Loschinin, President and CEO of Luxoft.